This is a VIDEO e-course, not a book. This is the third part (one quarter) of a full year high school course in anatomy and physiology. 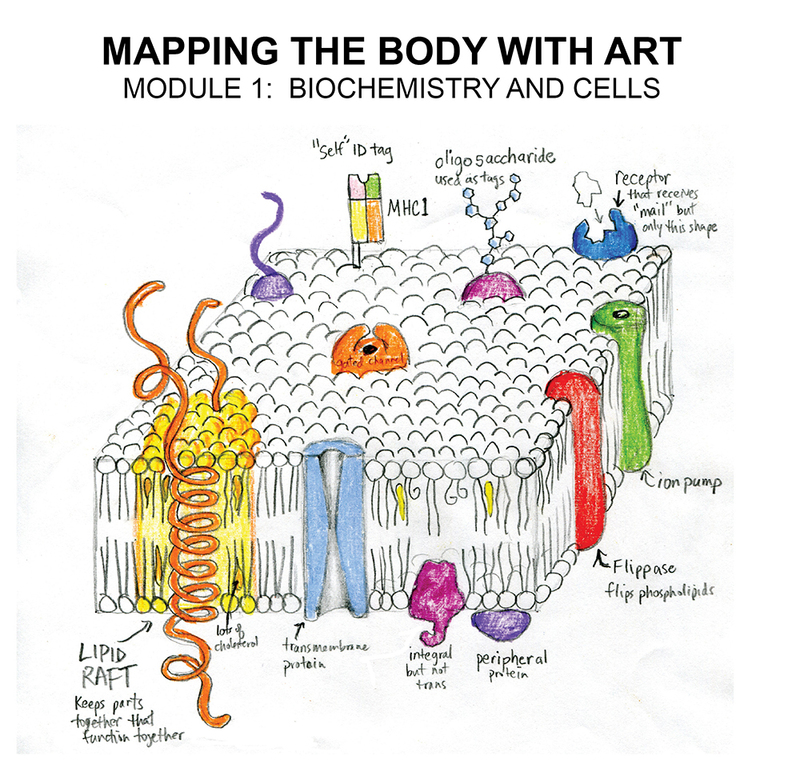 The curriculum starts with just a water molecule and builds its way up until students are building (drawing) cells and tissues, and then organs and organ systems. What makes this course different from most others is that it is not based on a textbook and does not require a lot of reading. Text pages are provided, but are not strictly necessary if the student is a good listener and does a good job of drawing along with the video lessons, watching the supplemental videos, and doing the activities. 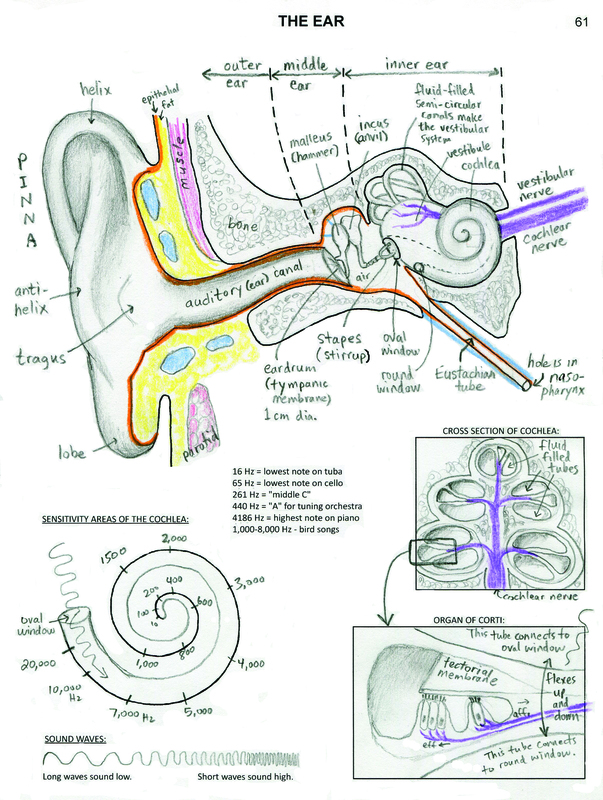 This makes the course ideal for audio and kinetic learners. 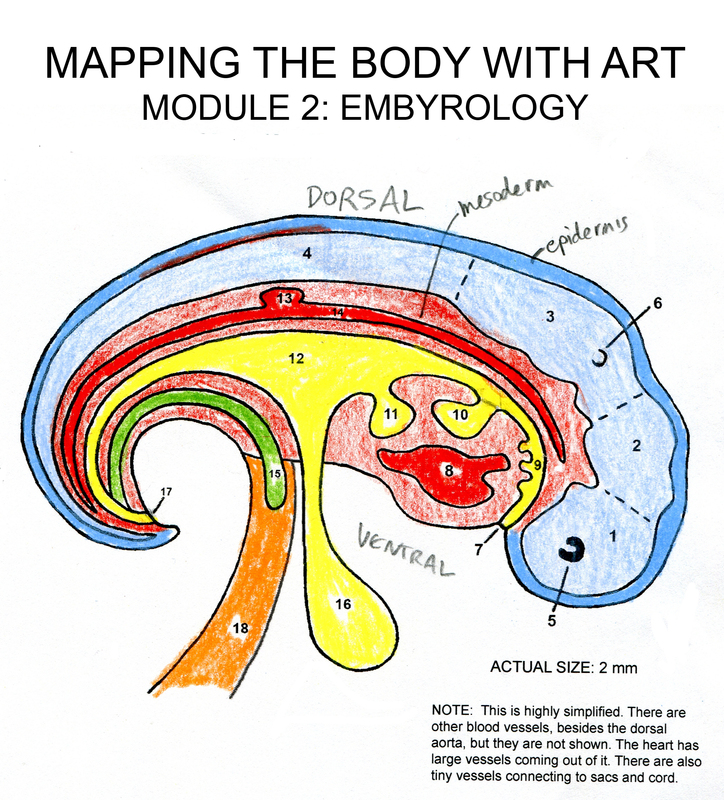 However, visual learners are also likely to enjoy it, as well, especially if they like to draw. No special artistic skill or previous knowledge is required for the drawing lessons. 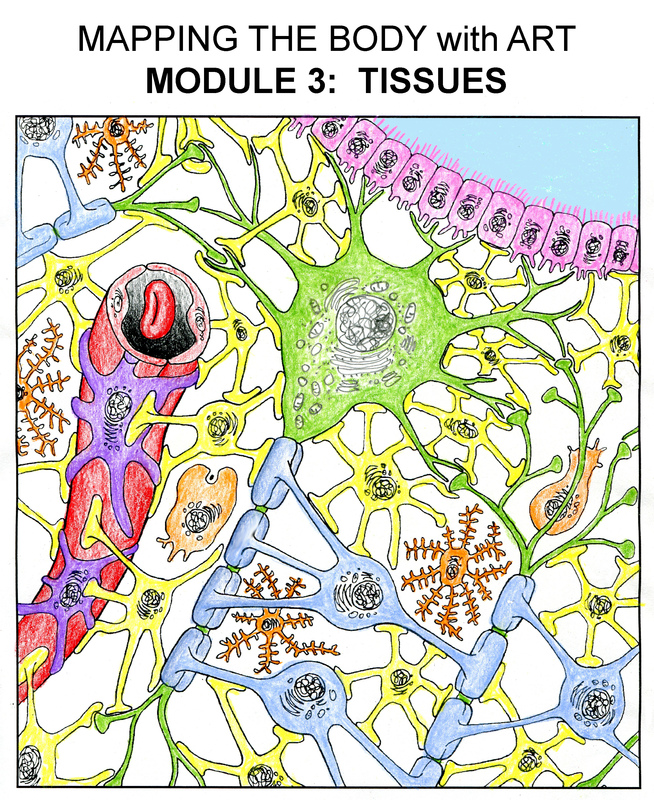 Each lesson provides a drawing video, a page of text that summarizes the information presented in the drawing, several supplemental videos that add helpful animations (from YouTube), a lesson quiz, and a selection of activities. The activities might include an online lab, an experiment or lab you can do at home, a game to play, an extra art project, or a quiz game to use for review. To finish the course by the end of the semester, you need to do at least two lessons a week (3-4 hours per week). Final Exam and Review Game!